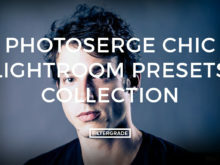 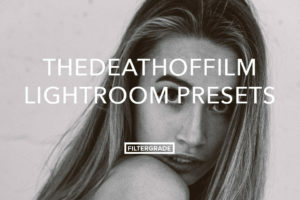 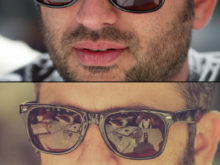 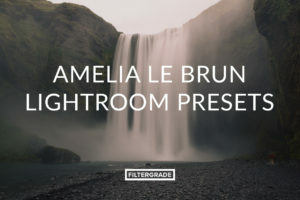 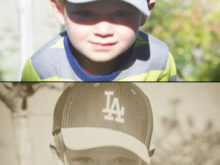 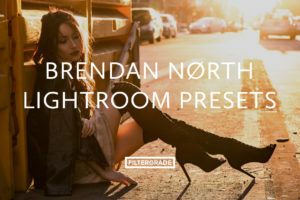 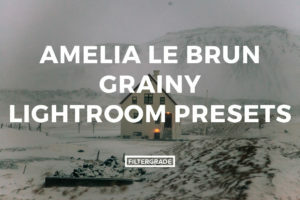 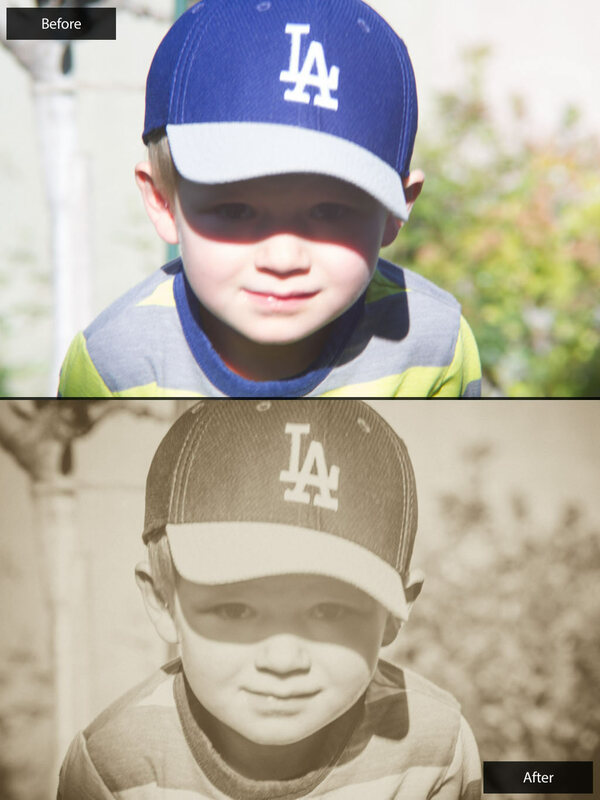 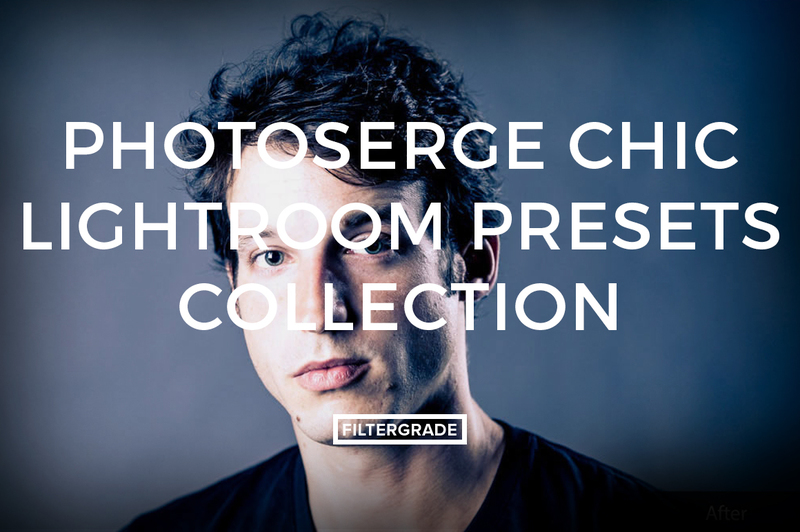 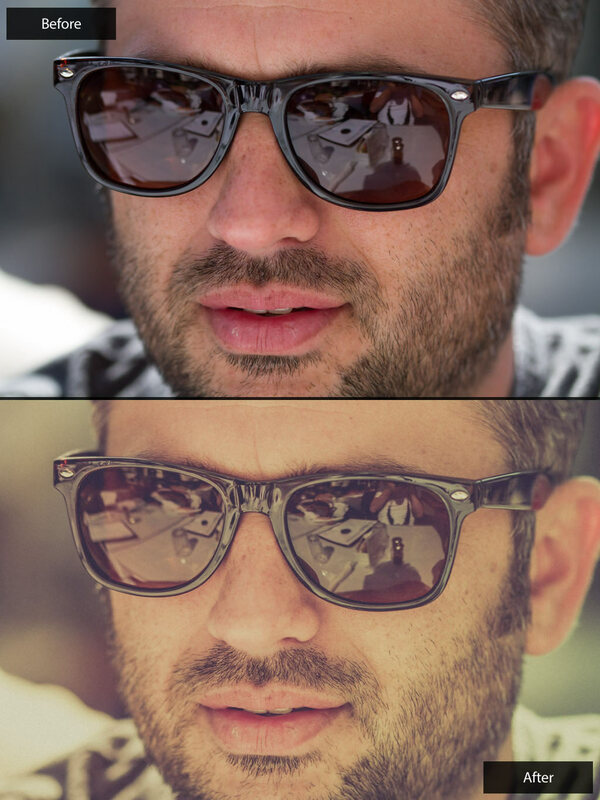 Another awesome collection of Lightroom Presets from PhotoSerge! 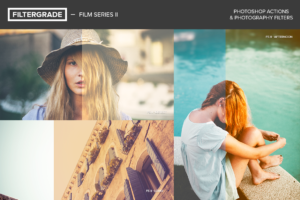 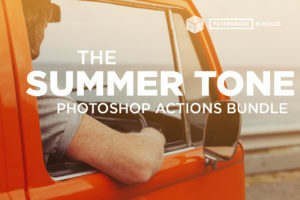 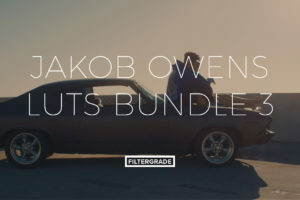 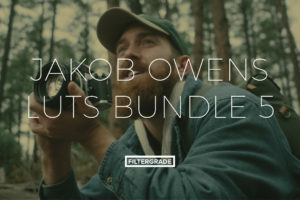 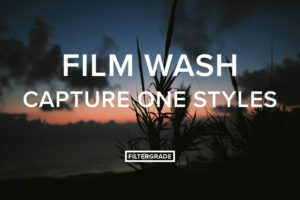 This collection is perfect for editing studio, fashion, and lifestyle presets. 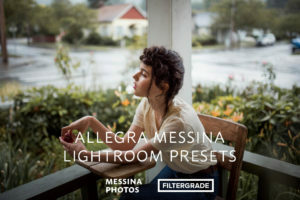 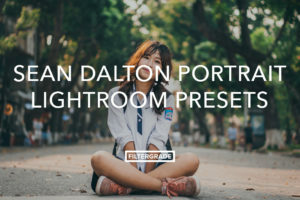 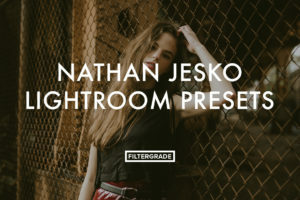 Included are 60 Lightroom Presets to help assist you when editing fashion and lifestyle portraits. 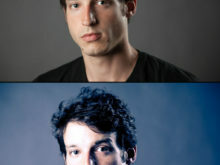 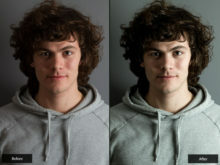 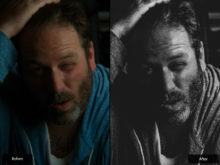 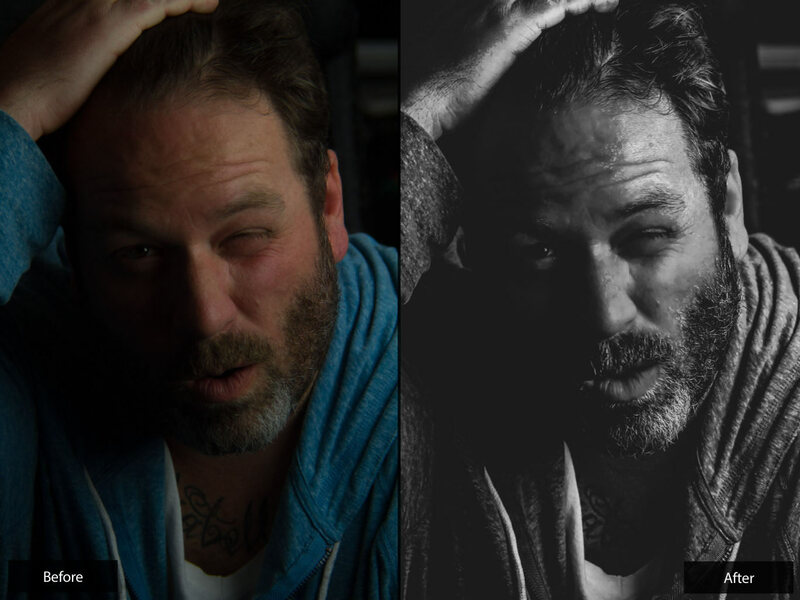 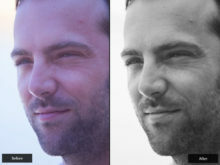 These will add color, detail, and smoothness to your portraits. 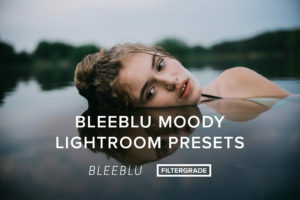 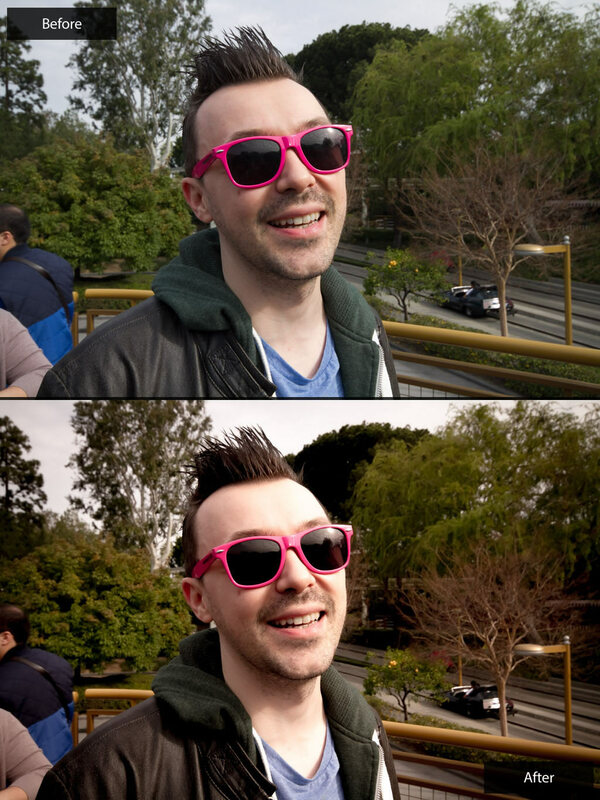 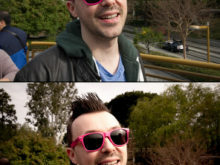 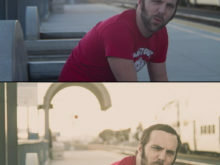 These presets are a great starting point, but can also be used as final effects if you’d like. 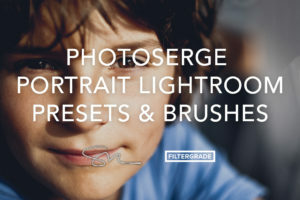 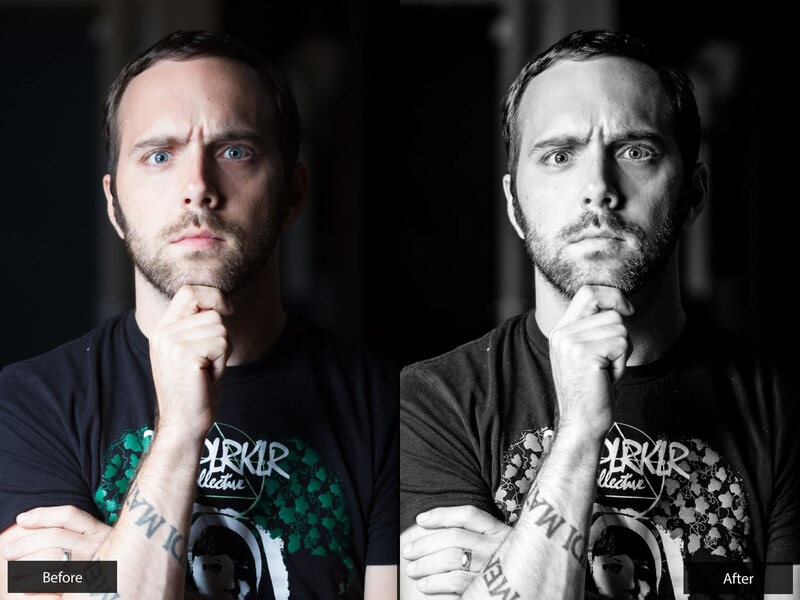 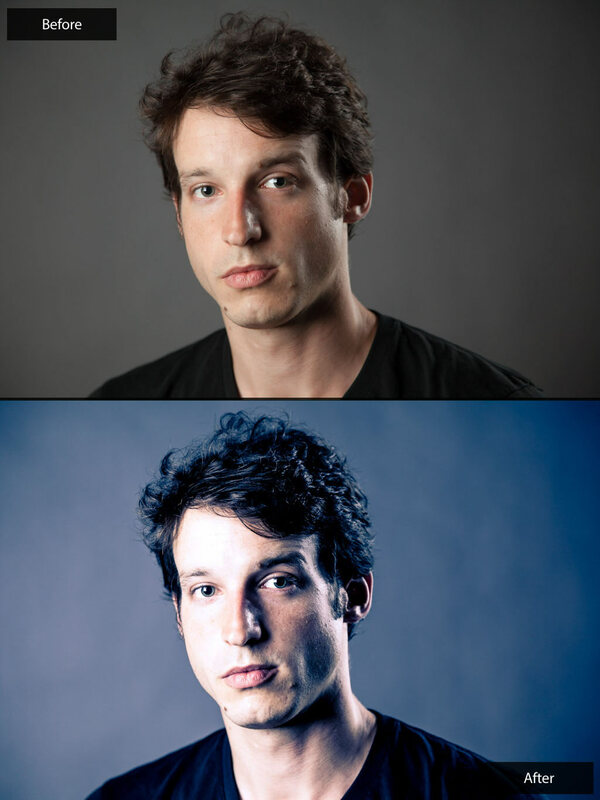 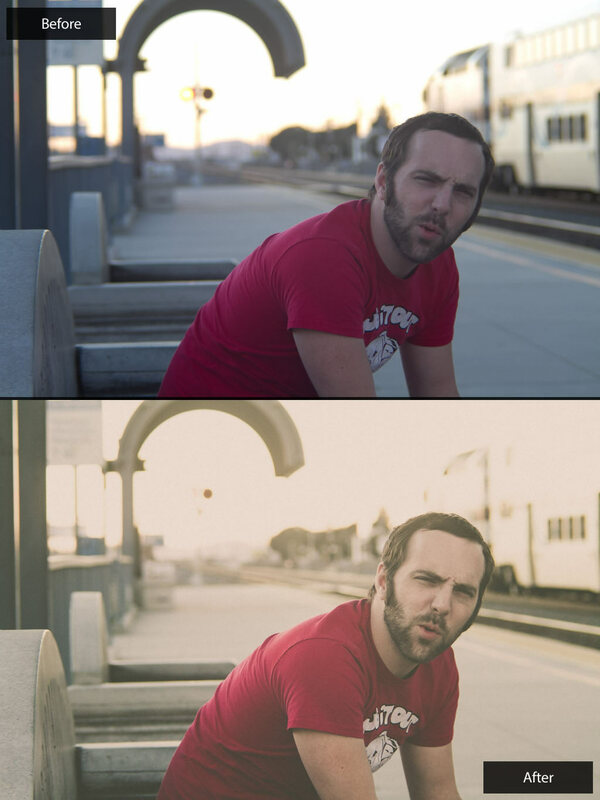 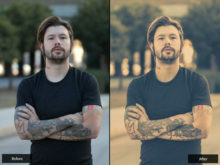 Improve your portrait editing workflow in Lightroom with this bundle from Serge Ramelli.